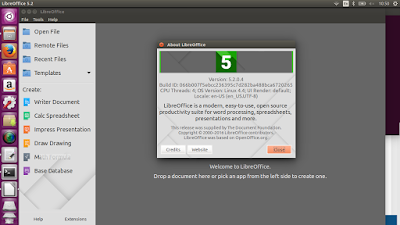 LibreOffice 5.2.0 is a powerful office suite – its clean interface and feature-rich tools help you unleash your creativity and enhance your productivity. 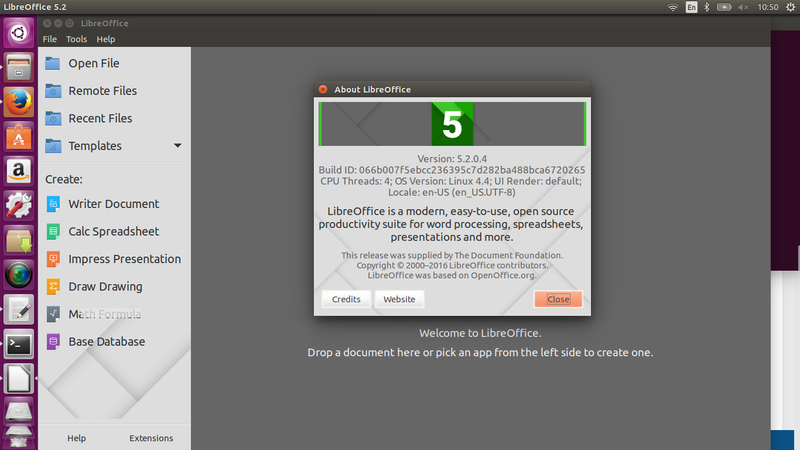 LibreOffice includes several applications that make it the most powerful Free and Open Source office suite on the market: Writer (word processing), Calc (spreadsheets), Impress (presentations), Draw (vector graphics and flowcharts), Base (databases), and Math (formula editing). New drawing tools were added (that were previously available only in Draw), including Filled Curve/Polygon/Freeform Line, as well as Polygon (45°). New button added to standard toolbar for showing/hiding track changes toolbar. Curve button became a split button and related with a toolbox including 5 new drawing tools. Multiple status-bar functions can be active at the same time. Curve button became a split button and related with a toolbox including new 5 drawing tools. Effects list moved from dialog into the Custom Animation sidebar tab. It is now possible to export to PDF only notes pages.